The biggest advantage of this type of CHIGO air-conditioners is the possibility of installing on a ceiling or on a floor. 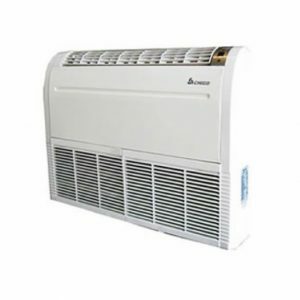 This makes the floor standing air-conditioner universal – for any room. 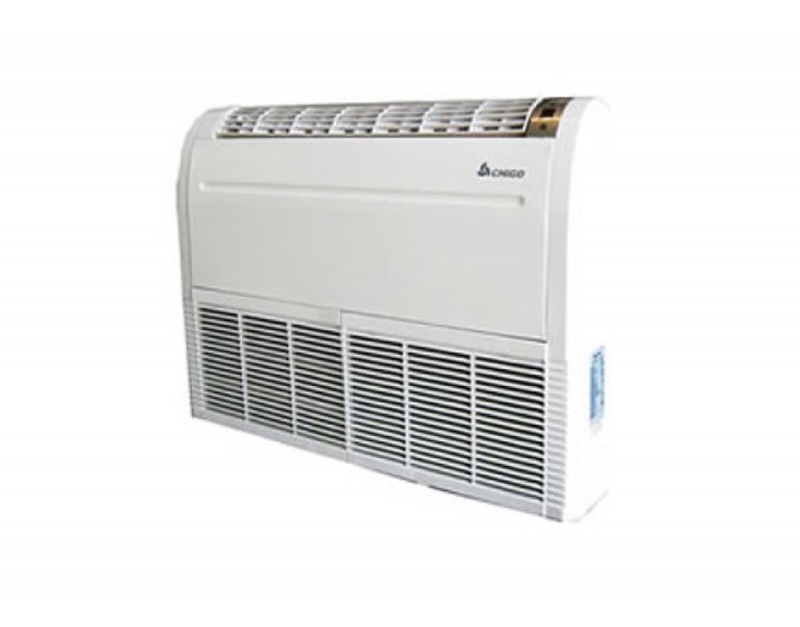 The floor standing air-conditioners CHIGO offer high quality and affordability.